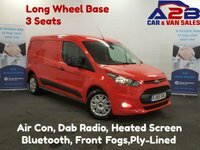 Welcome to A2B Van Centre offering you the best prices and widest choice on quality used cars and vans in Conisbrough, South Yorkshire. 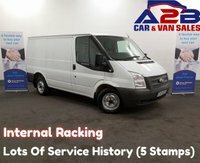 Our team has over 45 years' experience of main dealer standards, so we can guarantee that you will receive excellent customer care throughout your buying process. 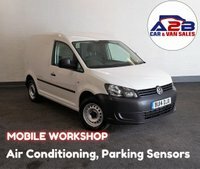 We aim to select vehicles of the highest standard which we can market at competitive prices. Our dealership in Conisbrough is open 7 days a week and has recently expanded. Based in an excellent location, we are 6 mins from junction 36 of the A1 and 15 mins from the centre of Rotherham, just look out for Conisbrough Castle and we are directly across the road. 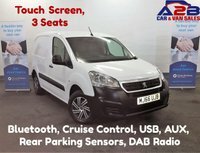 We now having 2 forecourts and an indoor viewing area with a wide choice of stock to choose from including Cars, MPV's and Commercial Vehicles, many of which are ready to drive away today! 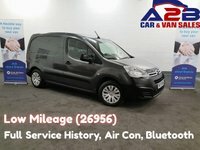 Our services include Part Exchange, All vehicles supplied with a clear H.P.I certificate, 5 day drive away insurance available (subject to conditions), Major credit/debit cards accepted, Finance packages to suit all needs from a wide range of finance companies, Extended warranties available including free 12 mths RAC Membership, Indoor viewing area, Members of the Doncaster Chamber of Commerce. 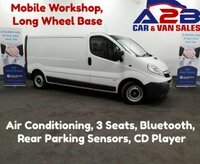 A2B Van Centre can provide you with the right vehicle at the right price. 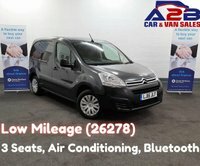 With so many vehicles to choose from why go anywhere else! Contact us today!